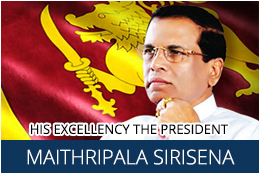 We are pleased to inform you that Sri Lankan Government will host Commonwealth Heads of Government Meeting (CHOGM) from 12 – 14 November 2013 in Colombo, Sri Lanka. Heads of Sates or senior members of Governments from the 54 member states of the Commonwealth are expected to attend the CHOGM. Parallel to the CHOGM, Sri Lankan Export Development Board (EDB) will hold an exhibition titled “Reflection of Sri Lanka” from 13 – 17 November 2013 at the Folk Art Centre, Battaramulla, Colombo, Sri Lanka to showcase true essence of Sri Lanka’s Trade, Tourism & Investment. The exposition includes product displays, networking sessions, seminars and industry visits. We expect a large number of business leaders from more than 54 countries to visit this exhibition. Organizers also have decided to invite suppliers of “state of the art machinery and providers of technology” who are important in the supply development process in Sri Lanka to exhibit their machinery and technology. 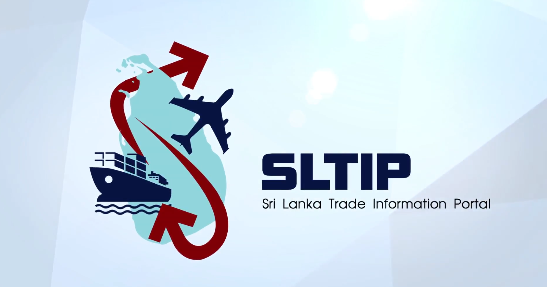 About 300 Sri Lankan companies and 200 international companies are expected to exhibit their machinery and technology. • Visit this exposition as delegates.